It is an exciting time for the UF College of Medicine and UF Health. We are in the midst of Go Greater, our most ambitious fundraising campaign to date, and philanthropic commitments to our mission of excellence in education, research and patient care continue to rise. In fact, UF Health and the UF College of Medicine will benefit from more than $100 million raised in fiscal year 2018. Our institution is uniquely positioned to maintain this remarkable trajectory and become a national model for improving individual and community health. Private support plays an important role in our work, and we are incredibly fortunate to be supported by many loyal donors whose gifts make a meaningful difference in the lives of our students, faculty, staff and the communities they serve. Their consistent philanthropy continues to provide critical resources to stimulate innovation and discovery, forge a promising future for deserving students, and build new facilities that expand our vibrant medical campus and bolster our commitment to our patients. To recognize and celebrate the generosity of donors who contribute annually to any area of UF Health Shands and the UF College of Medicine, we have established one prestigious recognition society — UF Health Partners in Medicine. A strong legacy of giving established through our most dedicated advocates is essential to maintain our upward momentum and to ensure the success of our students, faculty and patient-centered programs. We are proud to count this special group of supporters as Partners in Medicine and among those who are charting a bold future for UF Health. 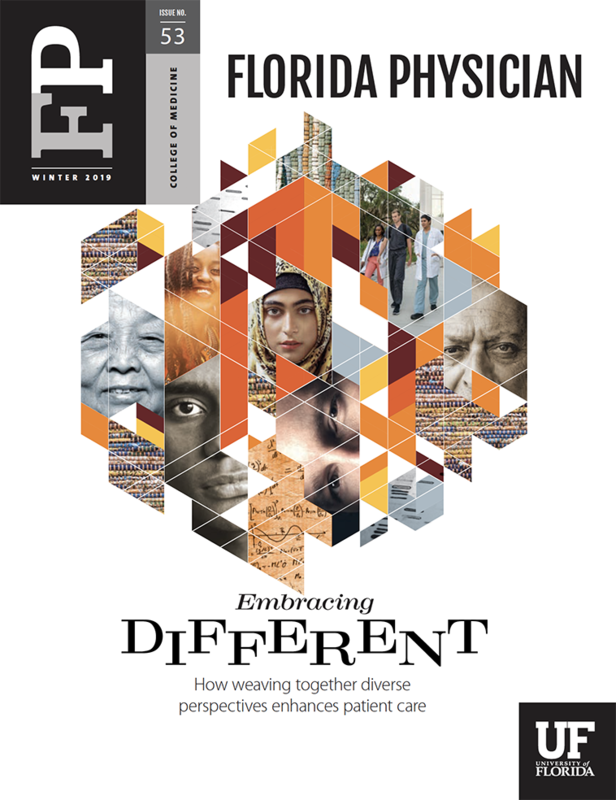 Learn more about UF Health Partners in Medicine.